Who else uses Christmas shopping as an excuse to buy yourself some things? Me too. Here's a few bits and bobs that I found in the depths of Lincoln high street. 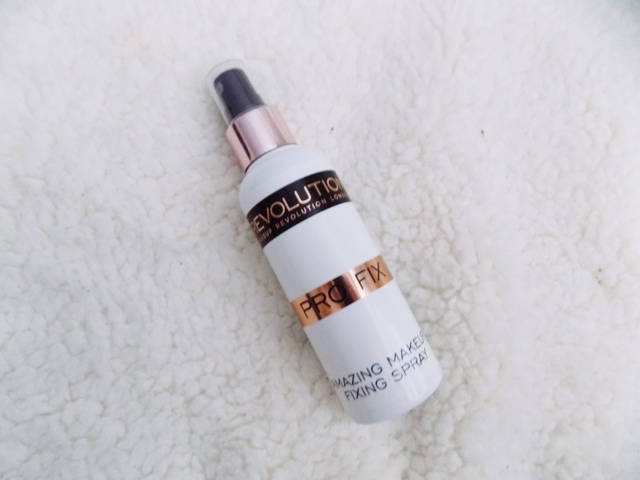 This is another setting spray from the drugstore that promises to extend the wear of your makeup for up to 8 hours +. Now the first thing I notice is that it doesn't smell particularly nice, more chemically which is not nice considering it's going on the skin but either way, I will test it out and share my thoughts with you in a week or so. This is a funny looking thing. 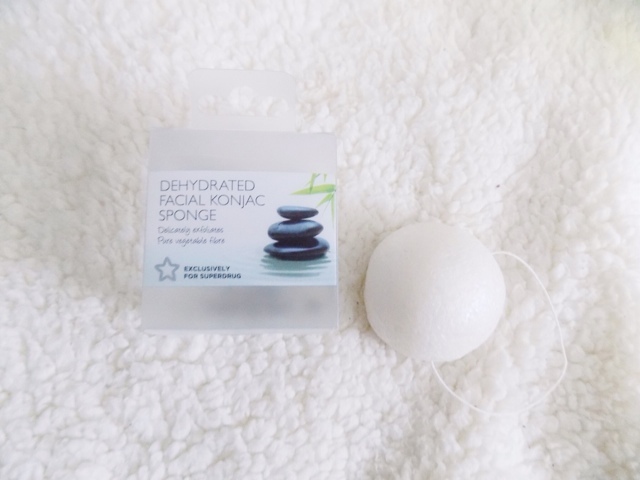 When you take it out of the box it's rock hard, not something you want to rub on your face, but when soaked with water, it becomes a soft, fluffy cleansing sponge which you can apply your cleanser or scrub on to and rub in circular motions around your face and it gets rid of makeup, dirt, it gently exfoliates and just leaves your skin feeling amazing. 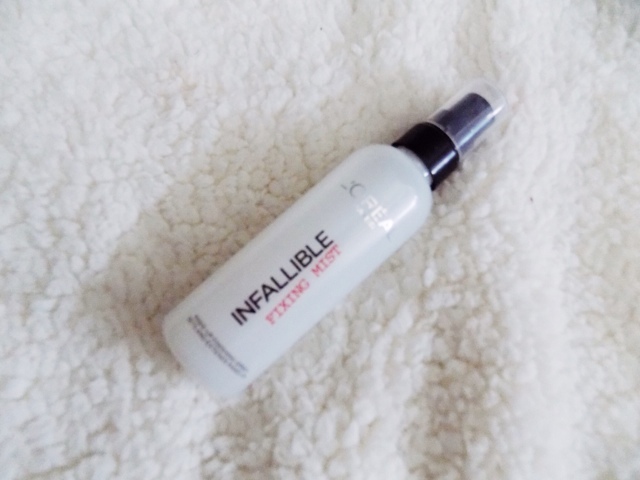 I used this for the first time on Sunday night to cleanse my skin and make sure all my makeup was off and it felt so amazing on my skin and it felt super clean but still hydrated and comfortable. Love this and definitely want to try some others, they have charcoal infused ones which are great for problematic skin. 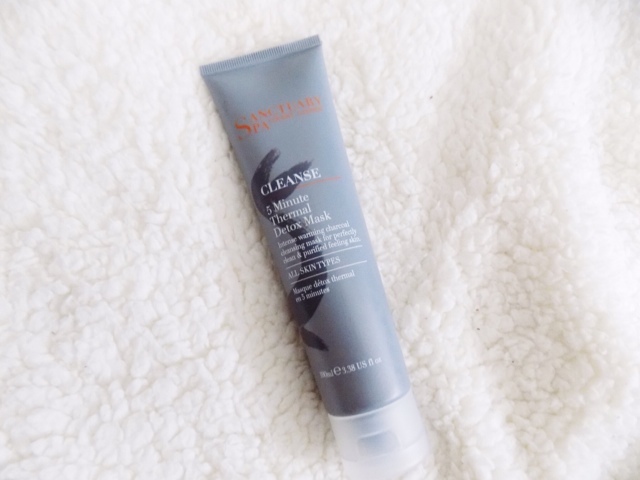 This is a warming charcoal cleansing mask which cleans deep within the skin whilst soothing, calming but also drawing out those impurities thanks to the Kaolin Clay it contains. I've used this a couple of times and I think it's a great mask. It brings everything out and leaves my skin feeling so soft and clean but not irritated at all. It is quite an intense heat that it gives as soon as it touches your face but you barely notice it after a minute or so. I like to put this on and then jump in the shower and I feel like it does great things for my skin and still leaves my skin nice and clean and purified. 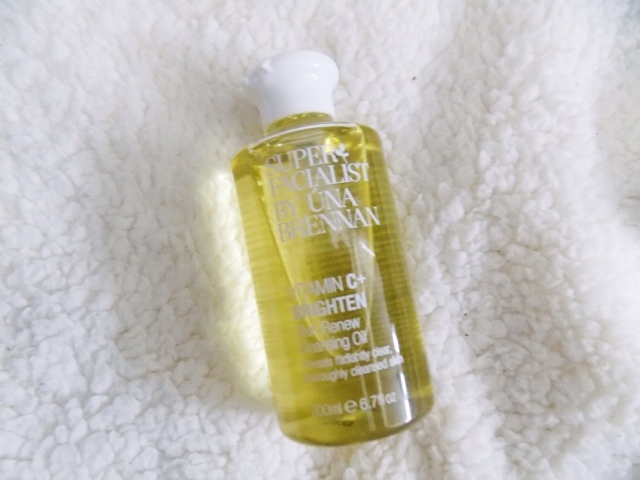 This cleansing oil makes my face feel so soft and smooth and although it's eye makeup removing powers aren't quite up to my standards, it makes my face feel incredible whilst giving a healthy glow to soft and clean skin. I love nail polish and when it comes to glitter, I feel it is officially suitable to wear glitter on an everyday basis. So I got a couple of glitter polishes as well as some to go with the glitter as a base coat. 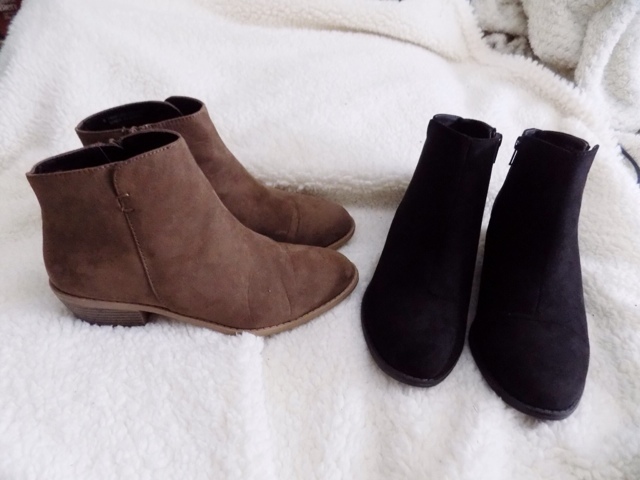 They also have a Tan pair as well which were also on sale, but I decided the Mink and the Black were the ones I would get the most wear out of and I love them. At first I wasn't sure if they would be soft and comfortable enough but I actually really do love how they look and feel. I also like the little heel which means they're great for a casual occassion but will also pair perfectly with a beautiful dress and black tights or something. This shirt is so unbelievably soft I just couldn't stop touching it. 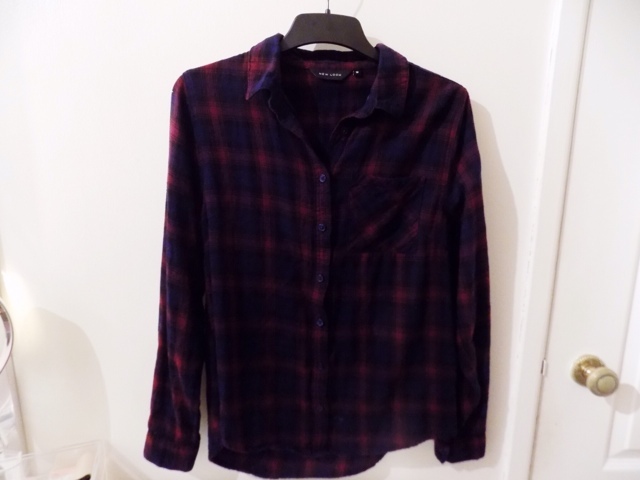 It feels so nice and comfy when wearing, and with a strappy top underneath and it buttoned up, or with a tee shirt and the shirt un-done, this is versatile and looks great with any wash of jeans, and would also look great with a skirt. Love this. 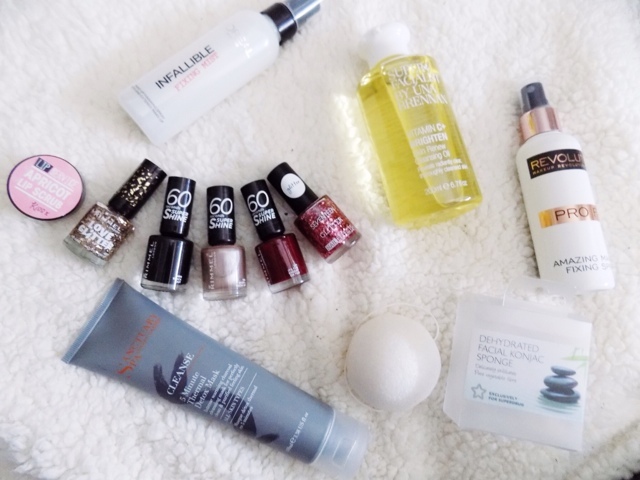 Today is the first post of Blogtober, tomorrow will be the start of my Winter Edit which will contain skincare essentials, a winter makeup menu as well as some fashion and hair stuff too. Have you picked up some things whilst shopping for Christmas gifts?